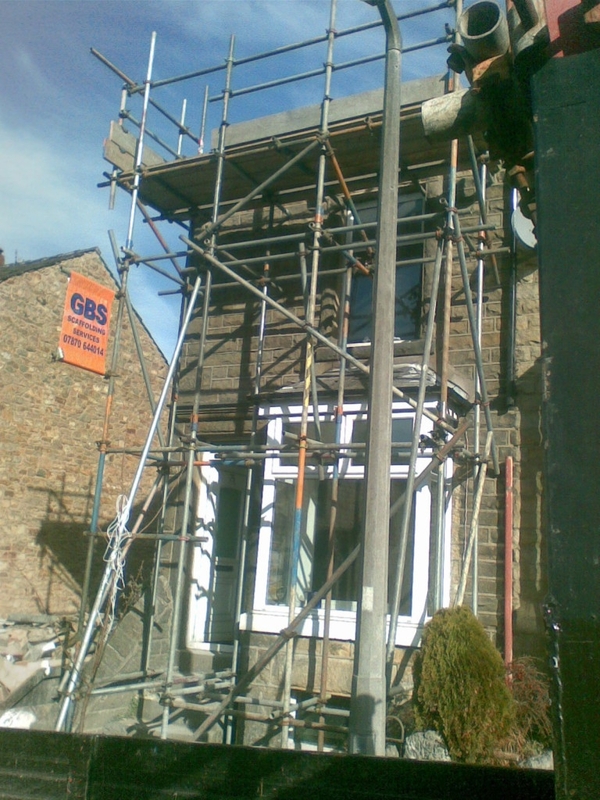 GBS Scaffolding Services Ltd also offer a wide range of training courses to the construction industry. 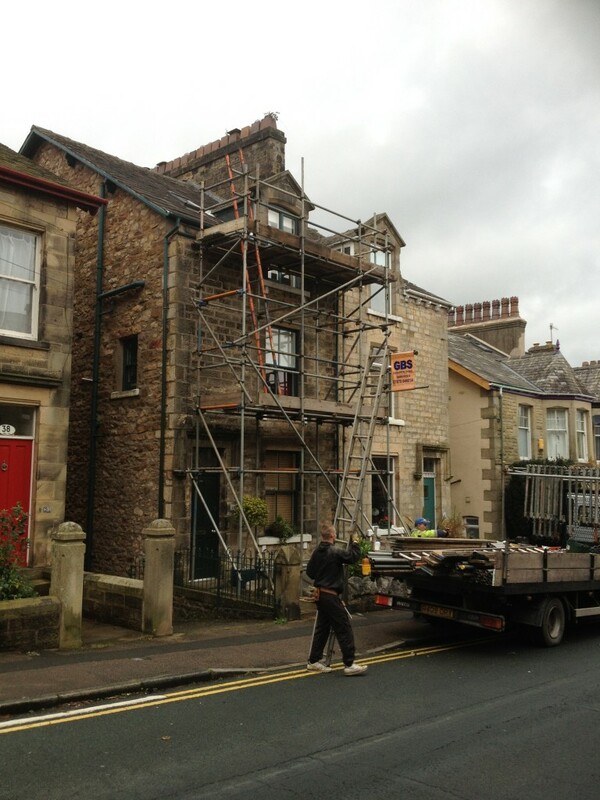 We are also available to carry out statutory scaffold inspections on site and carry out anchor testing for scaffolds fixed to structures with drilled anchors. Should you require any training we are unable or not approved to deliver; we will do our best to guide you in the right direction to find a solution to your training needs. We also deliver training courses and assessment/verification for NVQ on behalf of C.I.S.R.S approved training providers in the UK and overseas. 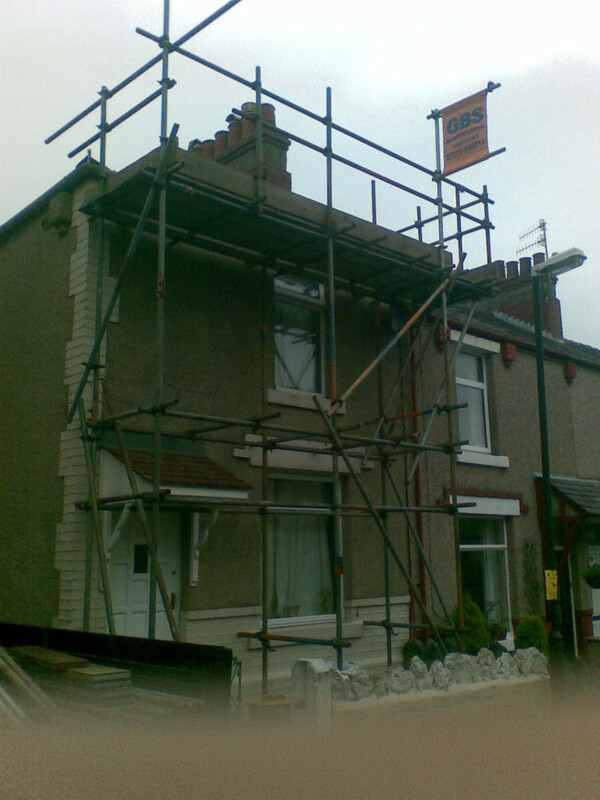 © 2016 GBS Scaffolding. All rights reserved.